Lukoil, the biggest privately-owned oil company in Russia, is seeking more Asian shareholders as it plans to get secondary listing in Hong Kong estimated at some $1 - $2 billion. The company’s Secondary Public Offering (SPO) in Hong Kong could occur already in 2013, with a placement on Shanghai stock exchange likely to follow, according to Lukoil vice president Leonid Fedun. 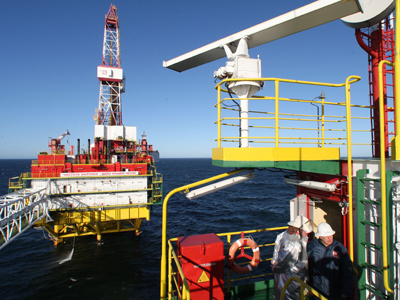 Lukoil is not planning to issue any new shares for the placement. 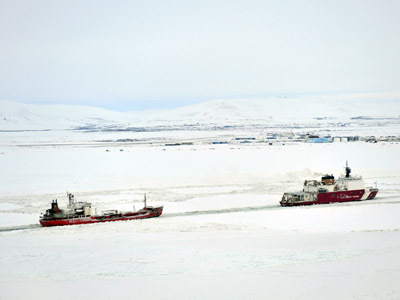 It will begin by shifting more than $1 billion in existing stocks to the city, in particular the 13% stake repurchased from ConocoPhillips in February 2011, according to FT.
“Given that the company isn't issuing new shares for the SPO, and the latter is being held in Hong Kong, current Lukoil shareholders should gain rather than loose. Moreover placement on the Asian stock exchanges could help Lukoil realize its expansion plans in the area, in particular in China,” said Daria Kozlova, oil and gas analyst at RMG research. Lukoil wants “to access a new class of investors,” the company´s Vice President Leonid Fedun said after meeting with investors in Hong Kong. “The world is changing. Asia is playing a greater role in politics and the economy," he added. Investor reaction to Lukoil's plans was positive, with the company’s shares outperforming Russian stocks on Tuesday. Lukoil papers added 2.3% to the opening figure by midday, Moscow time. Lukoil already has "a fair number of Asian investors [in its shareholder capital], both state sovereign funds and a sufficient number of independent investors, including several major investors from Hong Kong," Fedun said. 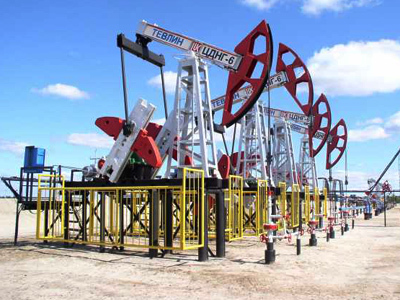 The Government of Singapore Investment Corporation and Asian investment firm Temasek headquartered in Singapore are among Lukoil's current investors in the region. Among other initiatives announced at Lukoil’s investor day in Hong Kong is the company’s share buy-back worth about $2-$3 billion. Lukoil and its management have been repeatedly buying shares from the market, seeing them undervalued. Earlier the company acquired its own shares for $5 billion from ConocoPhillips. 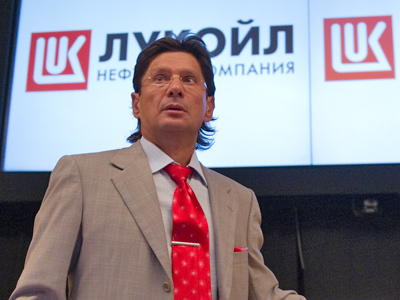 Lukoil stock is currently traded on exchanges in Moscow, London and New York. The company's capitalization is around $44 billion.